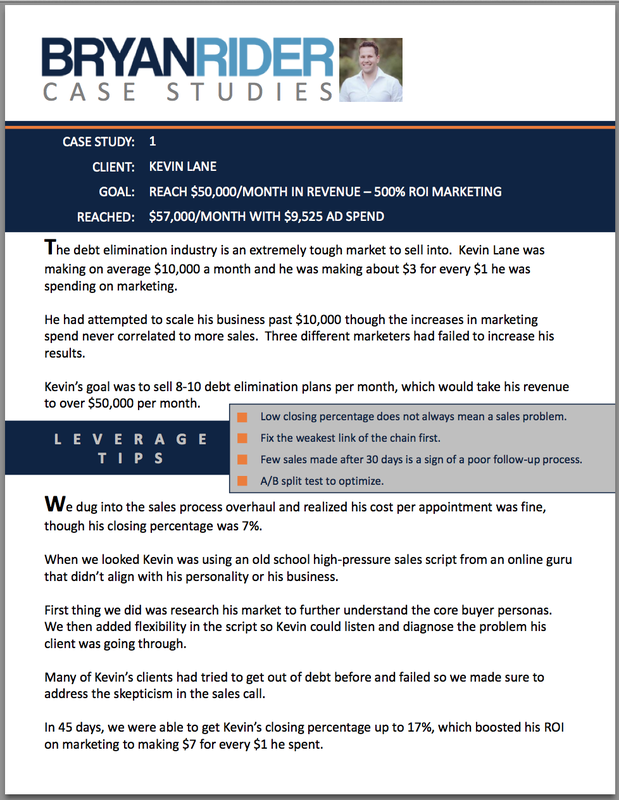 See How “Reverse” Marketing Is The Missing Link For Business Results. 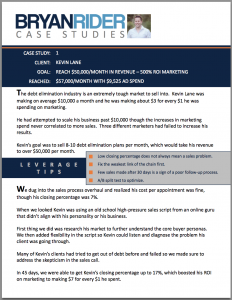 Discover how we took a failing business in the Middle East to $1.7 million in profit WITHOUT any traditional marketing channels. 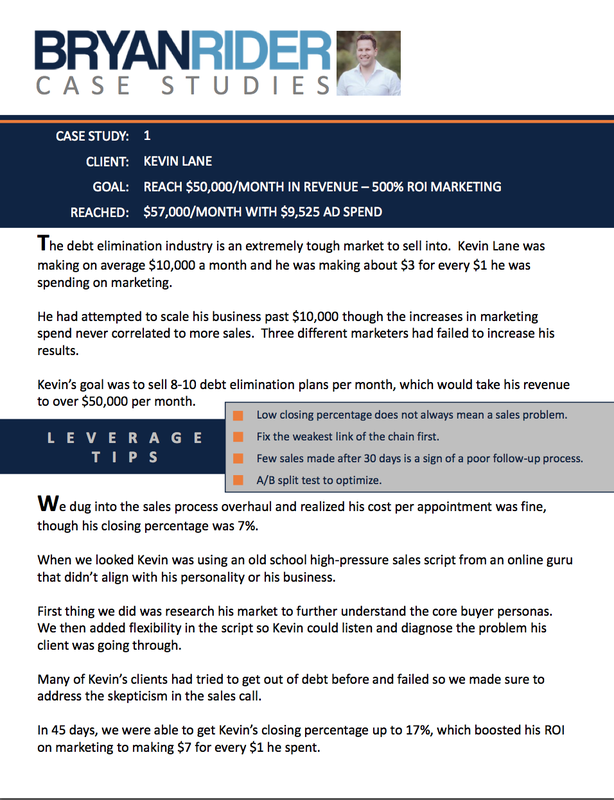 Find out how a coaching client went from $7,000 to $25,000 a month over the summer by leveraging a mass appeal offer.